One thing that is really going to take a lot of getting used to for me about my boys going back to school this year is snacks. I have really gotten used to them being here with me, and that means that when we want a snack, I can just whip something up in the kitchen. Now, I am going to have to start paying attention to our snacks and making sure that what I buy for the boys is something quick and portable, and something they will be able to eat on the go, since we are going to be super busy now. Thankfully, Taste Of Nature swooped in to help me save the day! The folks at Taste of Nature make some awesome organic snack bars, and they agreed to send us a few to try out to see how we liked them! Oh, and like them we did! First of all, most of you know that we have been trying to eat better lately. Well, Taste Of Nature makes that super easy. Their snack bars are 100% certified organic, gluten free, and non GMO project certified. I love that they contain nothing artificial, no added sugars, and no chemicals of any kind. That makes me feel good about feeding Taste Of Nature snack bars to my guys! 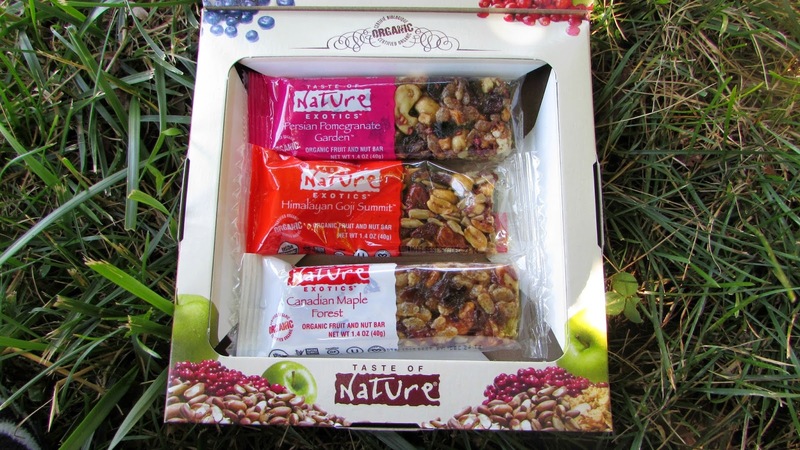 Another great thing about Taste Of Nature snack bars is that they are easy to take with you on the go. I can easily stick them in lunchboxes, or the boys can take them with them in the car, no worries, no mess. The boys (and me!) really enjoyed these bars a lot. I like that the packaging is clear, so you can see just what you are getting. They come in some awesome flavors, and with eleven to choose from, there is definitely something for everyone! My personal favorite was Canadian Maple Forest, so sweet and yummy! 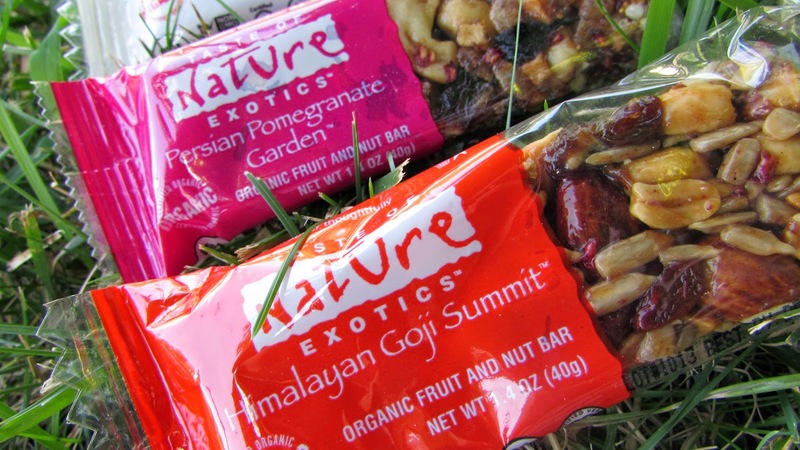 The boys really loved Himalayan Goji Summit, which surprised me, since it wasn't something I thought they would choose. I guess that just goes to show you, when you let your kids make their own choices, they might really surprise you. We really enjoyed these bars, and I am sure that we will be buying more of them in the very near future to stuff our lunchboxes with! At only around $1.99 per bar, these are a great deal too! You can find them at your local natural foods store. In my area, Whole Foods carries all of the flavors and they are easy to find. If you want to see what stores in your area carry Taste Of Nature bars, check here: http://www.tasteofnature.ca/where-to-buy/. 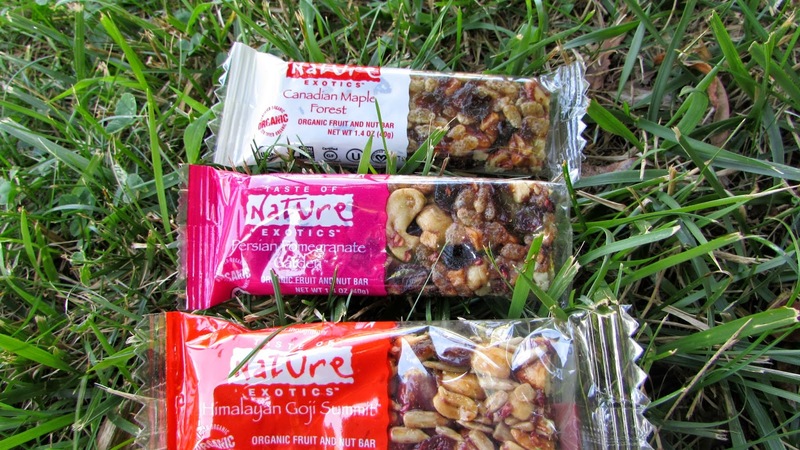 Thanks Taste Of Nature for introducing us to these wonderful snacks! Make sure to join them on Facebook and Twitter to stay up to date as well!